HVAC companies come and go, but not Howard Air Conditioning Services in Fleming Island. We’ve been proudly serving local residents and companies for over 50 years, offering nothing but the very best residential and commercial HVAC services and air conditioning repair. Our techs are trained on all of the latest systems, tools, and best practices, but we make sure to keep up our skills on older models and units too, ensuring that no matter what kind of AC unit you have, we can fix it for you. 1. We offer a full spectrum of services including air conditioning repair, installation, and annual maintenance plans to keep your unit AC or heat pump in tip-top shape. 2. Our highly trained technicians are friendly, hard-working, and get the job done right. 3. We’re dedicated to speedy, effective service each and every time we visit your home or business. 4. We take a client-focused approach to the work we do, always ensuring a positive experience for our customers. At Howard Services, we put our 50-plus years of experience to work for our customers. For the very best in air conditioning repair or other HVAC services for the home or office, let the elite team at Howard Services Air Conditioning go to work for you. 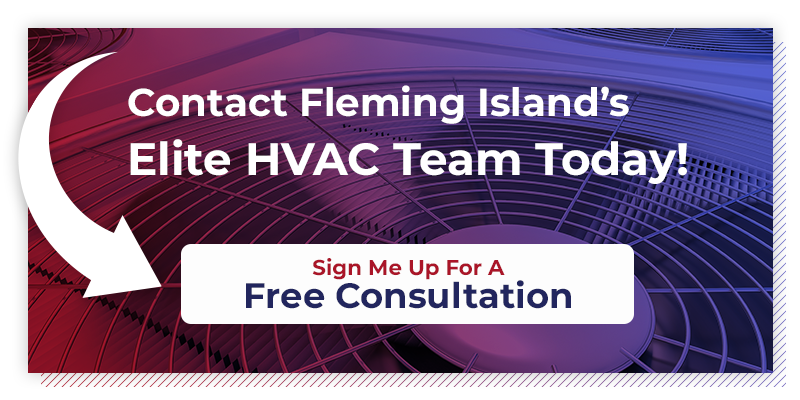 You won’t find another HVAC company out there who shares our level of commitment to excellence and quality customer service. We will always take the very best care of you, making sure that your air conditioner, heat pump, or furnace is in great working order and able to provide you, your family, or employees, with the comfort you desire. Looking for more than elite air conditioning repair services? No problem- our team does it all! Start enjoying a well-running HVAC system today by calling Howard Services Air Conditioning. We promise we’ll take great care of you.